A toboggan (known in the U.S. as a sled) ban at popular Australian ski resort Thredbo has left many current and former customers outraged. Prior to this season, toboggan riding and other snow play were allowed in specific areas of the resort. Now, many customers who purchased tickets before the new rule was in place are furious, claiming that their children and other non-skiers/riders will have nothing to do while visiting Thredbo. 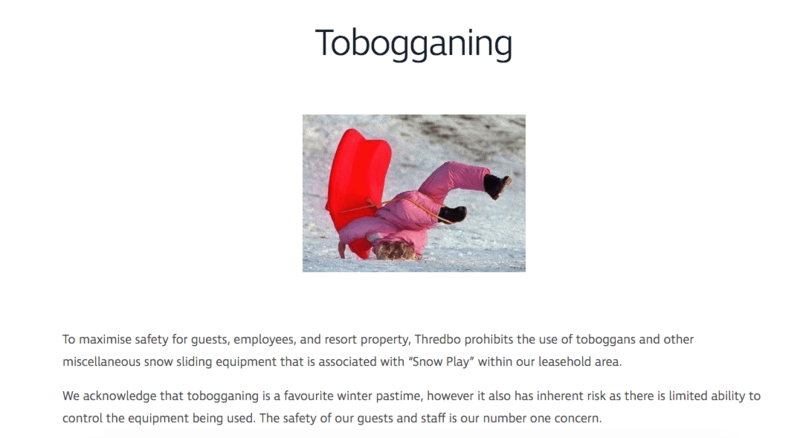 An official statement from Thredbo said they banned sledding because of “an observed trend of guests taking toboggans and miscellaneous snow sliding equipment onto ski runs”. Most skiers and riders, casual or competitive, would agree that the slopes are no place for little kids on sleds due to their lack of control. However, to ban snow play and tobogganing from the entire mountain seems a bit extreme to patrons. Many upset visitors have taken to the internet, leaving comments and reviews claiming that the ban is just another way to ensure ski resorts are only available to the upper-middle class since tobogganing used to be one of the only cost-free ways to utilize the resort. It is worth mentioning that Thredbo does offer a variety of deals which are aimed at accommodating families, such as free skiing for kids under 18 if an adult three or five-day pass is purchased in June or September. 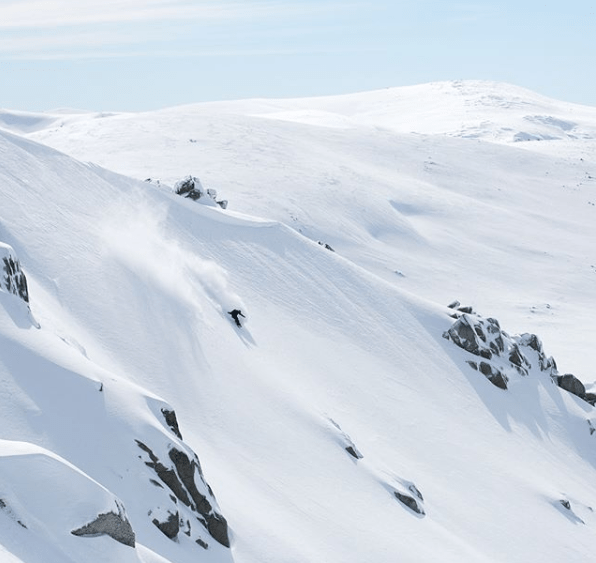 Thredbo Resort, located in New South Wales, won “Best Australian Ski Resort” at the World Ski Awards in 2017. 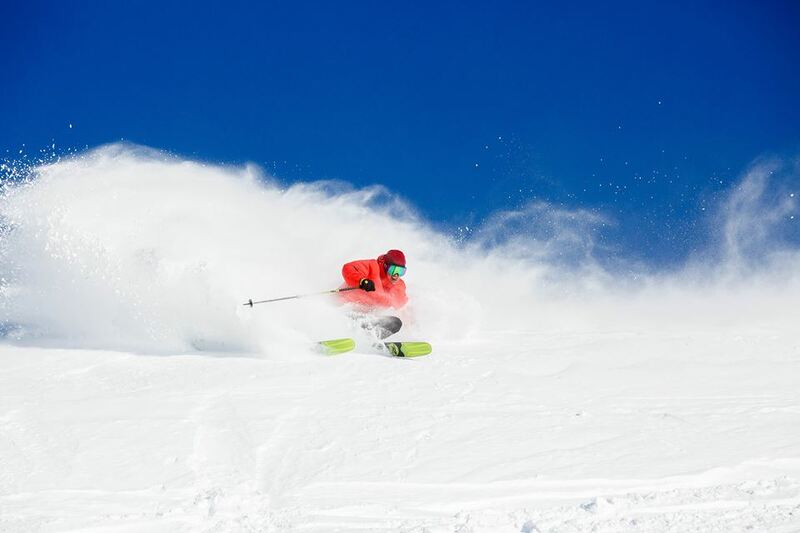 In fact, the resort has won tons of accolades from both Australian and International snow organizations over the years. Only time will tell if the outrage of patrons will have a lasting effect on Thredbo’s attendance and reputation in coming seasons. Australians looking for a ski hill or snow play area that permits tobogganing should consider looking into Selwyn Snow Resort or Corin Forest. Sledding or snow play of any kind is not allowed at most ski resorts in the United States unless in specific areas.